Home &vert; Office Management &vert; Are you fire safe at your office buildings? The danger of fire at office buildings is very detrimental to employees, business owners, their businesses as well as their customers. While everyone is operating at a life threatening risk, fire outbreak is more of a severe concern for Integrated facility management services, or almost all part of their core business operations that are usually under one management team using one office building to streamline communication and ensure efficiency of everyday business activities. 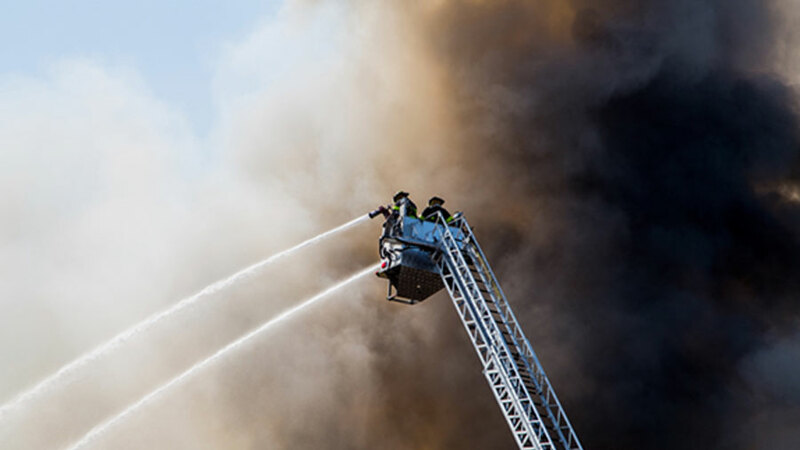 The case for Facility management model of businesses stand a lower risk of losing major core business operations to significant fire outbreaks, since different core areas of their services are operated across several locations. Whether it’s an integrated facility management (IFM) model of business operation or facility management (FM), fire safety requisites is very critical. It is the responsibility of organizations and commercial building owners to effectively minimize the risk of fire outbreak by ensuring adequate fire safety procedures that are met by office staffs as well as visitors to ensure safety from the unnecessary fire accident. Fire safety is often an integral part of building safety. Fire safety is a set of practices aimed at reducing the destruction caused by fire outbreaks. These measures include those designed to prevent fires and those used to limit the development and effects of fires once they have started. 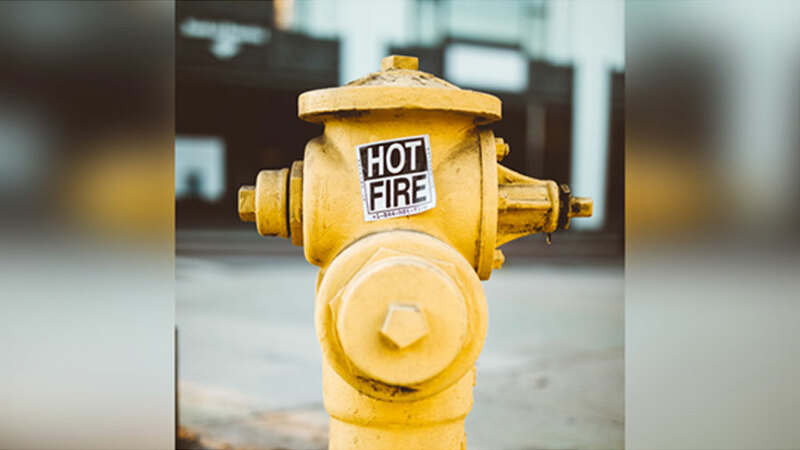 Fire safety measures include those provided during construction of the building or implemented in structures already in place and noted threats from fire are commonly known as fire hazards. Every year, fires kill 5,000 people, injure more people and cost businesses more than $ 10 billion. The fantastic way to fight a fire is to prevent them from starting, but once this happens, there are several lines of defense. Compliance with the appropriate security procedures in the office contributes by the integration of facility management and management systems, and all others. Employees trained to deal with fires are the next line of defense. Your weapon is usually a fire extinguisher. They must be taught and ready to use fire extinguishers in their office, especially those in the Integrated Facilities Management Service. Fire extinguishers are an effective way to stop the fire or close it completely. Many types of fire extinguishers, but the most common are water, foam, carbon dioxide and dry chemicals. These employees must be trained to know what kind of fire extinguisher shoulder be used. The fire extinguisher must conform to the type of fire that is closed. If marked with “A, B and C,” the majority of the fires of this contact will be extinguished easily. Employees should learn to use extinguishing techniques: pull the pin, the point at the nozzle, press the shutter bar at the other end. The fire extinguisher will probably last only 15 seconds. If the fire refuses to go out, leave the location and wait for expert assistance. You will never know when the fire will be declared. An extinguisher will be useful when the first sign of a fire hazard appears. Preventing fires is the best way to fight them if they start learning the lines of defense in his office. Do not be part of the thousands of tragic fires that occur each year. Follow the safety instructions and be self equipped to fight such life threatening crisis in a planned manner.